Trijit Corporation delivers domain services and website hosting services at an affordable prices. 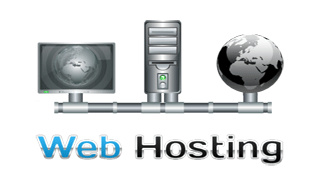 Our web hosting services are backed with Legendary Support and 99.99% uptime garenteed services. 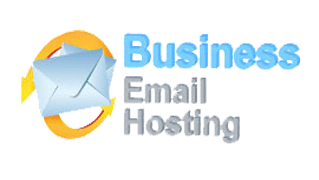 We are leading web hosting provider around the world offer cheap web hosting and reseller hosting in USA for all SME's. Website hosting services delivered by us is Aggressively Secure, Incredibly fast, Affordable and Completely Unique. Newsroom Trijit Announces unlimited hosting space for all corporate people. Trijit Corporation always understands that support is a critical offering needed to ensure success in today's environment. Our Technical staff is handling a great job for us on this support system for todays networked environment, which our customers has given a name for our support system as a "LEGENDARY SUPPORT". What makes our customers call us "LEGENDARY SUPPORT" Service? Our support is available for 24 hours a day, 7 days a week and 365 days a year through which our customers need not to worry about any of their service problem from Trijit. Customers can even chat and get solution for their problem within 30 minutes of their compliant or customers can even call and get solutions as they are in hold (within 10-15 minutes) itself. Our 360° care views allows us to have deep discussion with our customers for any of their past, present and future service level problems and plans to run their business smoothly. Our 360 degree care involves every service and support cares through which our customers can rest at peace and run their business smoothly and live any of their service and support problems for us to solve and we do that for any reason. Our technical experts are always ready to respond your call and solve any of our services problems. Support through email and livechat, Trijit guarantee the 15 minutes response time (which is know as "Legendary Support"), so customers get the solution for any services problem on the same day which is great job to handle in today's networked environment.